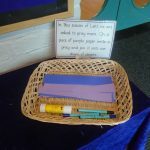 As part of our Lenten preparations the children had the opportunity to visit our Lenten prayer space. 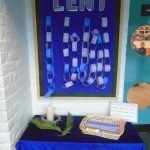 The children were invited to write a prayer of their own intention for Lent. 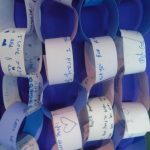 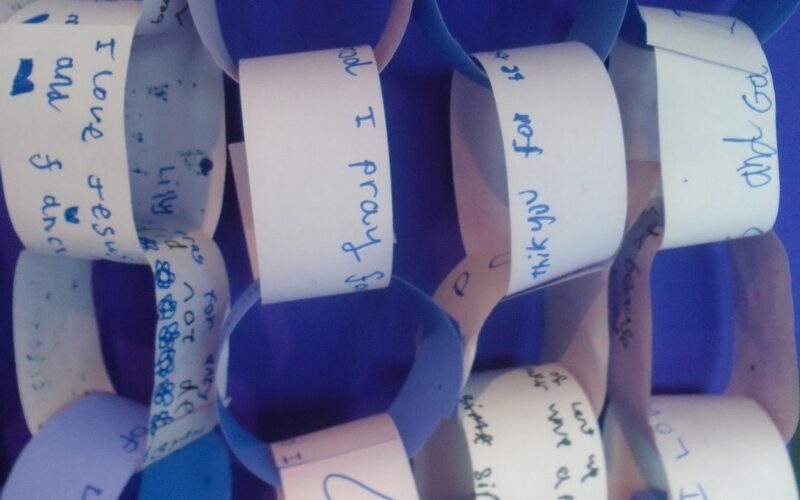 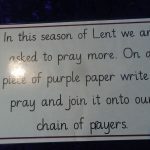 The children wrote their prayers on a piece of purple paper and joined them together to form a prayer chain. 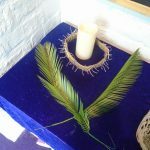 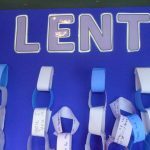 The children used this special time to reflect on their Lenten preparations.